First constructed in the 1920s, the Knickerbocker on the Lake has a long and storied past. 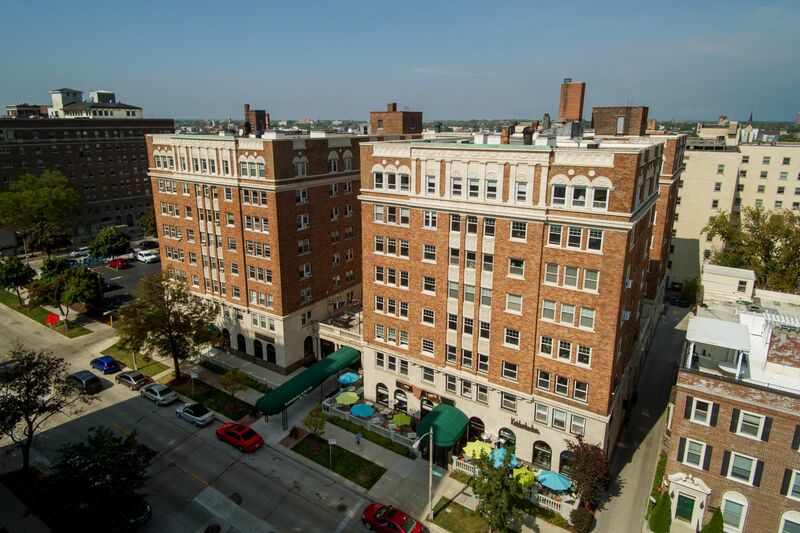 The Milwaukee downtown area has undergone many changes over the years, but the Knickerbocker has remained a historic staple, reminiscent of a time rich with the elegance and allure of the early twentieth century. During the nineteenth century, the area surrounding what would become the home of our boutique hotel developed into the prestigious neighborhood known as Yankee Hill. Named as such for the large concentration of Yankees that settled the area as political and economic leaders, this neighborhood quickly rose to prominence as part of the historic Gold Coast of Milwaukee’s lower east side. Throughout the nineteenth century and into the early twentieth, the area went through a transitional phase that eventually brought about a large hotel and housing boom. In the midst of this boom, Knickerbocker on the Lake was born. 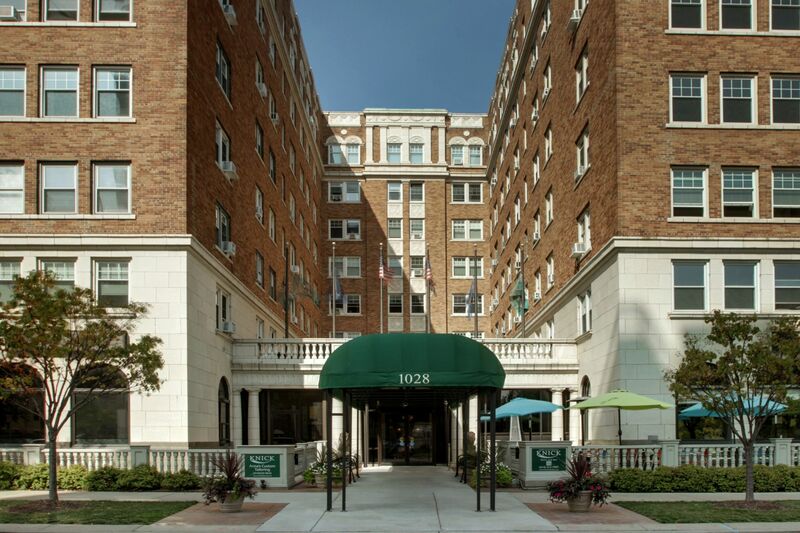 Completed in 1929, our Milwaukee hotel was constructed in the Neo-Classical Revival architectural style and became a home for the middle and upper-class residents and visitors in the area. The physical plan and layout of the building was not altered again until the late 1970s and early 1980s. It was during this time that the Knickerbocker underwent the transformations that recent guests will recognize. Now listed on the National Register of Historic Places, the Knickerbocker on the Lake remains one of the few historic buildings left from the early years of Milwaukee’s metropolitan development.